The iPhone X was recently unveiled and it is the most expensive smartphone ever made by Apple. 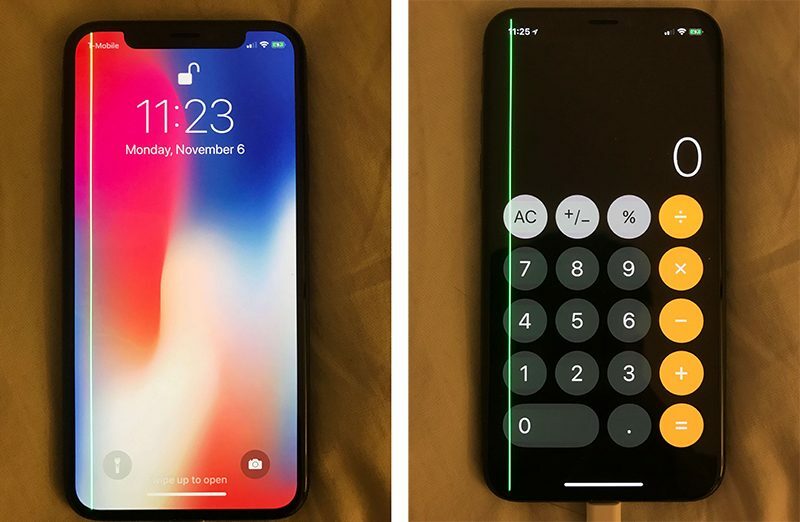 The unfortunate thing is that some owners who purchase the iPhone X are claiming that they have difficulty with the phone’s display. A green line appears on the affected devices’ display, usually on the edge. It seems like the display is still usable but the line is, of course, very annoying. Reports about this issue have started to roll out all over the internet, and on social media as well. The cause for this is still unknown. it is not clear whether it’s a hardware or software problem. Apple Support actually asked some people on Twitter if their phones were running the latest iOS 11.1.1 or not, so that might mean it’s a software issue.